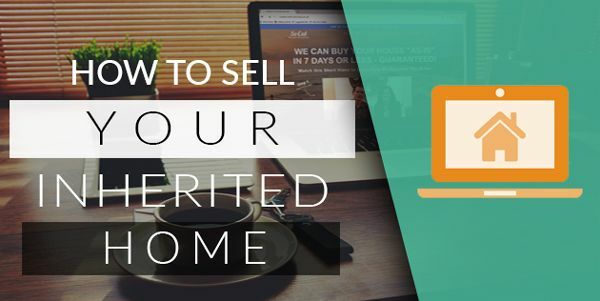 How to Sell A Home You’ve Inherited Fast! 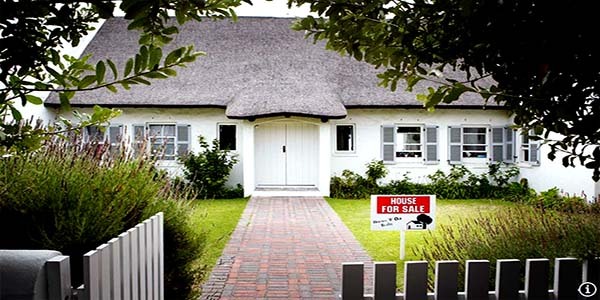 Home » Blog » How to Sell A Home You’ve Inherited Fast! Inheriting a mansion and moving into it, enjoying a lavish lifestyle surrounded by real marble and solid gold, sounds like the perfect way to live. Unfortunately, that only happens in sitcom pilots, and you’ve probably found yourself in a very different situation. At best, it’s a normal home. At worst, it’s a property that’s been left dormant and un-maintained for an extended period of time. Whether it needs a lot of work or it’s ready to go, selling an inherited home is still a process. If you want to do it the right way, you need a plan. 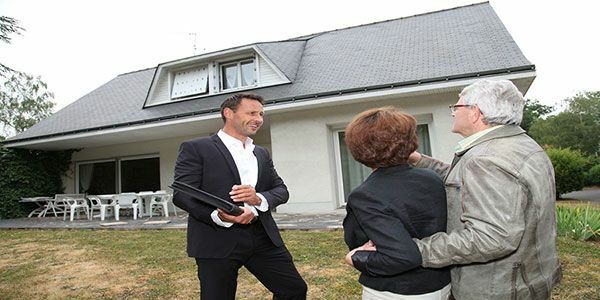 Depending on the state you found the property in, it may not be a quick sale, unless you sell the home to an investor. If the person you inherited the property from lived in it until the very end, you may find that things are already in good shape. When you’ve inherited a home from someone who was elderly or ill, they may not have been able to maintain it. If this is someone’s second home or a forgotten property they left behind, it may need work. The first thing you need to do is determine where this house is on the “state of repair” spectrum. Do a tour of the property, and keep a pad and pen handy. 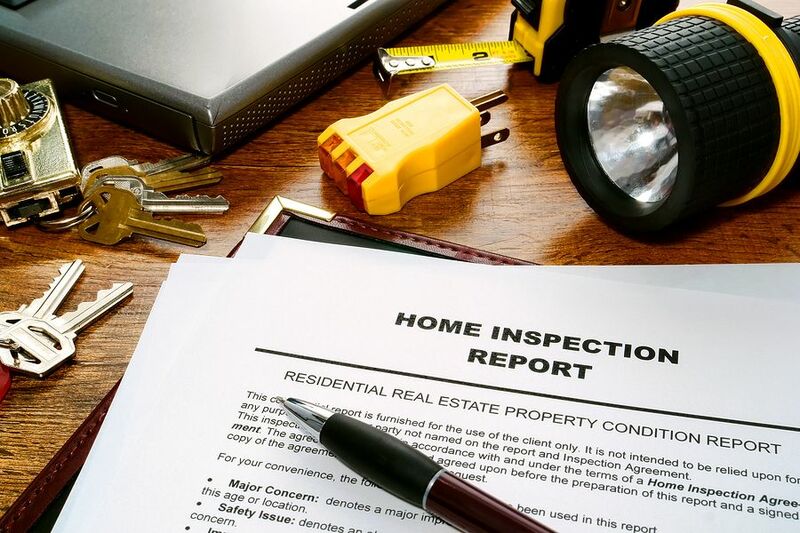 You’ll want to focus on the major things at first, working your way down to the small stuff.Always start with the roof, plumbing, signs of mold damage or water damage, and how level the foundation is. You’re going to have the easiest time selling the property if those things are fine. When they need work, things change. 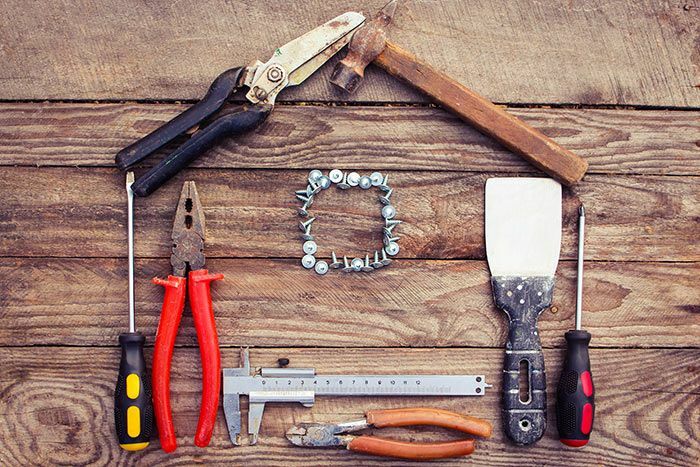 If you can pull together a budget for major repairs, you’ll improve your chances of moving the property quickly. If you can’t, that doesn’t mean you can’t sell. 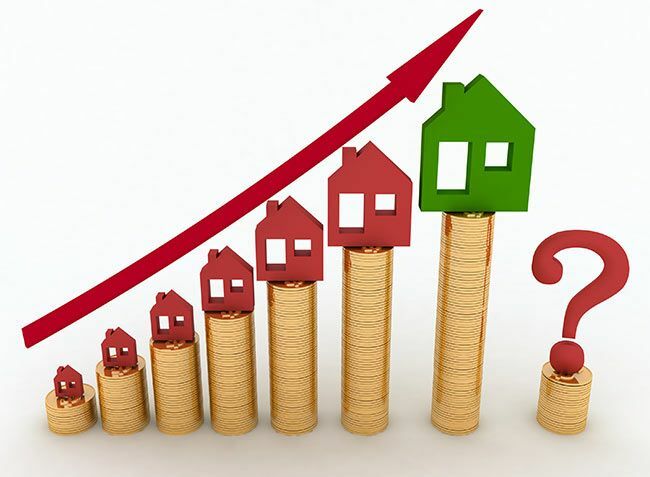 You may be able to find a credible investor to purchase the property as-is, with the cost of the repairs deducted from their offering price. This is a great option if you don’t have the money for repairs and just want to get rid of it ASAP. There are tons of small improvements you can make that will allow the true potential of the house to shine through. Most of these things are relatively inexpensive, and you’re probably capable of handling them yourself. Outside of a good deep clean, a few dollars here and there can help the home sell quickly. Repainting walls to a neutral color will showcase the property for what it is, rather than show off the taste of the person who previously lived there. If walls are painted unconventional colors, painting over them in light cream, tan, or beige shades will open up the space like a perfect blank canvas. The floors should be in good shape. Old carpet needs to be thoroughly cleaned, and hardwood should be refinished if it’s looking beat up. If you can afford to replace old flooring, it may be worth doing so. It can add a lot of value to the home, especially if it’s tile or hardwood. Even new carpet is an improvement over old carpets, especially if the carpet is stained or smells bad. You can have your property professionally appraised, or estimate based on the neighborhood. The number you come up with should be close to what very similar homes in your area are selling at – not just what they’re listed for. If you’ve opted not to make any improvements or you can’t afford them, you need to price the home accordingly. You may also want to consider the area that you’re located in, as the market will vary depending on your location in SoCal. Or you can let a real estate investor buy the house for cash. These both have distinct advantages and disadvantages. You’ll have to think about how fast you want to sell, the way the market’s moving, and how much you want to profit. When you think about selling a house, a realtor is probably the first person that comes to mind. Having a realtor to help you handle the selling process may come in handy, but it comes at a price. Realtors will generally take anywhere between 6% and 15% of the selling price in commission. If you really don’t like the other options, you might think it’s worth it. You need to consider the current housing market before you decide to go with a realtor. If it takes a long time to sell the house, you’ll still be paying to maintain it. Your realtor may suggest reducing the asking price , but not reducing their commission. If the market is excellent in your area and people will be willing to pay top dollar for the property, there’s no harm there. If things aren’t moving as quickly as you’d like, your profits drop and your maintenance costs add up. You’ll have to weigh the pros and cons – you may get lucky, or you may find yourself in the hole. Investors will pay you cash up front for your home, eliminating the complicated closing process. There are several benefits going through an investor. They move fast, and they pay cash The only problem is you probably won’t get full market value for your home. If the home is in bad shape, selling to an investor is an easy option. They’ll handle everything that needs to be done, and let you off the hook. While you’re not likely to get the full asking price for your home, you aren’t going to get it either way. A realtor is going to take a commission, and the longer your home sits, the less money you’ll see. It’s less of a gamble going to an investor because you know what you’re going to get. 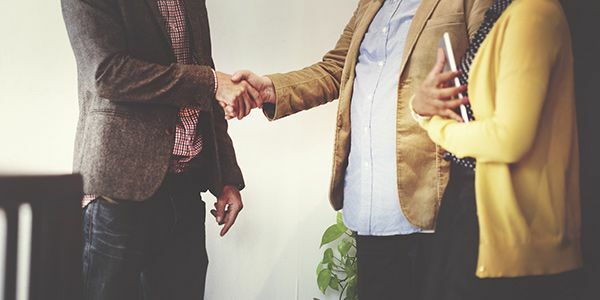 While this isn’t the traditional way to sell, it is often a great option for anyone who just needs to sell a property as quickly as possible.